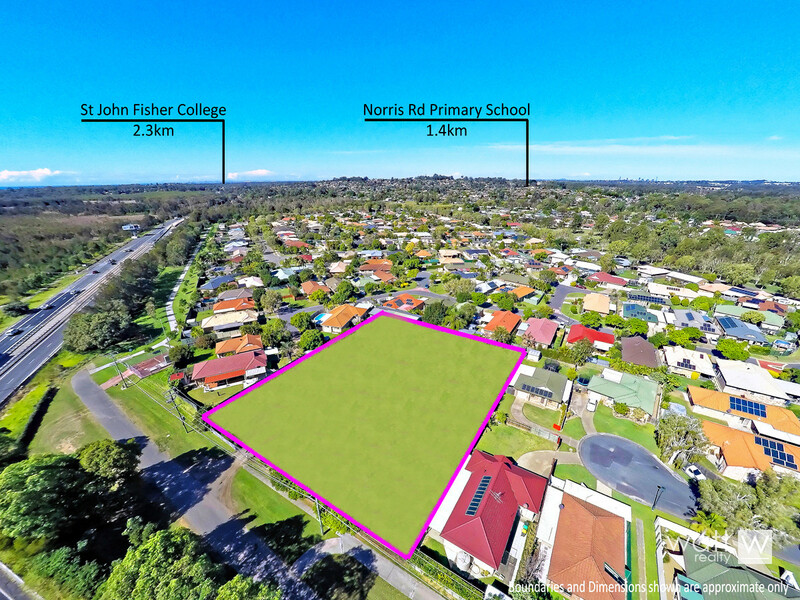 HUGE 475sqm with 11.42m frontage in an exclusive subdivision? Now that doesn’t come along every day! 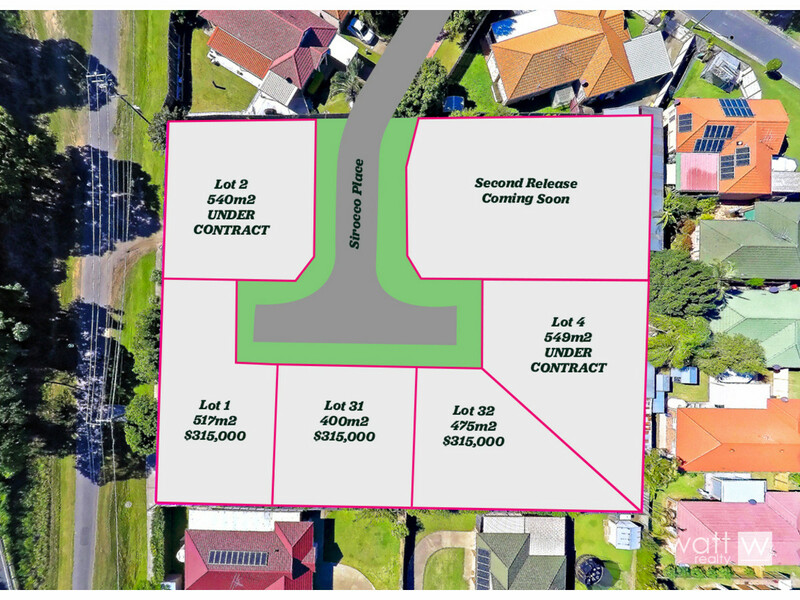 This flat usable block at the end of a cul-de-sac is all ready for you to build your dream home. And you’ll be left with plenty of back yard for kids or furry kids to enjoy as well! 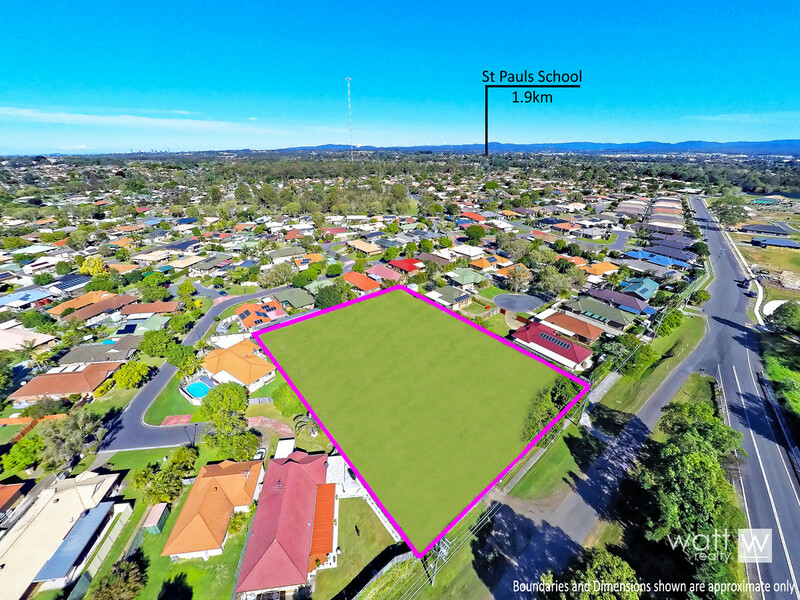 To view land please find address 82 Wyampa rd Bald Hills (service road). So pull out your sketching pen, dream up all your decorating ideas and get planning. We a builder on call to help you design and price your dream home too! Your brand-new home is just a few months away!